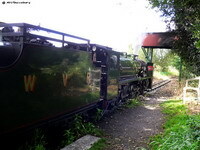 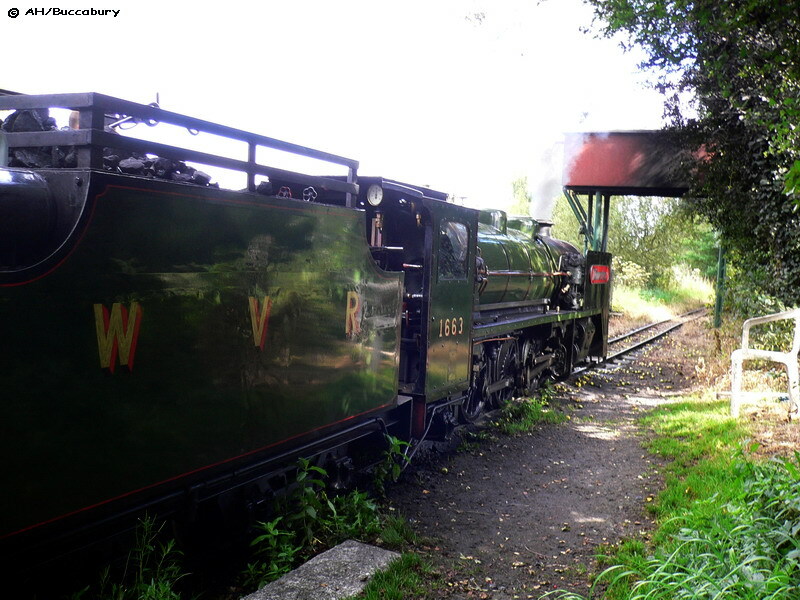 Bressingham Gardens & Steam Experience - The Waveney Valley Railway. 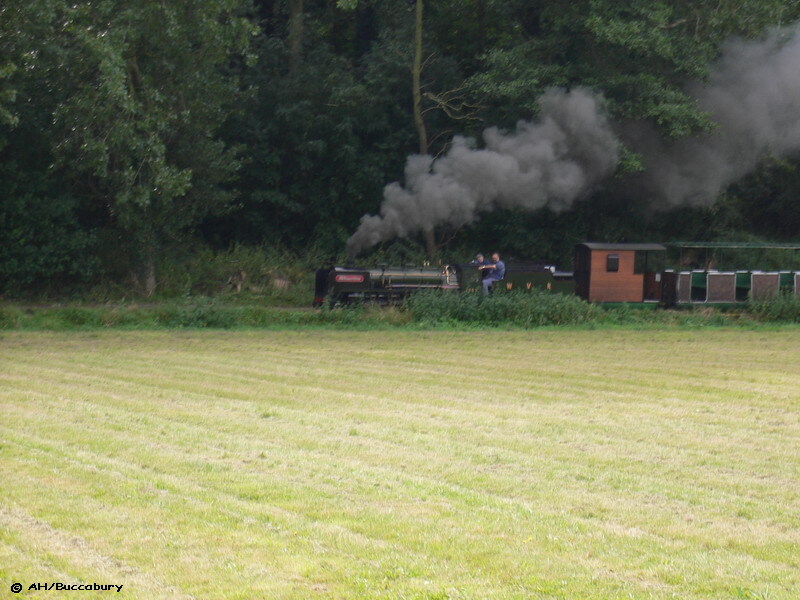 Krupp No 1663/1937 'Männertreu' (Faithful Man) at the Waveney Valley Station, awaits its next run. 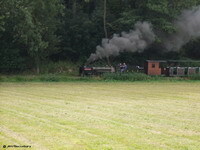 Krupp No 1663/1937 'Männertreu' on a Waveney Valley train, photogaphed from the Nursery Railway train.